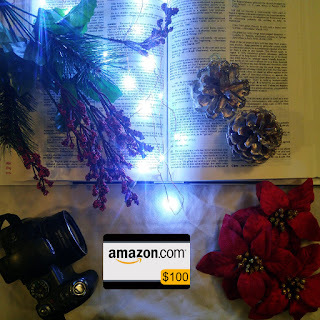 Aspiring Writer, Accomplished Nerd: $100 eGift card Bookstagram Giveaway! 1. Follow all 11 bookstagrammers via the Rafflecopter giveaway below. 2. For extra entries, post two of your friends in any of the hosts giveaway posts - this counts as two entries! Include your link in the Rafflecopter giveaway below. This can be done daily! 3. For extra entries, repost the giveaway and include your link in the Rafflecopter giveaway below. This can be done daily! Must be 18 years of age or older to enter contest. Winner will be confirmed before announced (must be following all 11 hosts when winner is announced).